Replacement Batteries whether your battery is a CopperTop, an Ultra Power, or a Rechargeable, Duracell’s technology means there’s a battery best suited for each of your favorite devices. Use the correct size and type of battery specified by the manufacturer of your device. Make sure that you insert batteries into your device properly, with the + (plus) and – (minus) terminals aligned correctly. CAUTION: Some equipment using more than three batteries may appear to work properly even if one battery is inserted incorrectly. • Store batteries in a dry place at normal room temperature. 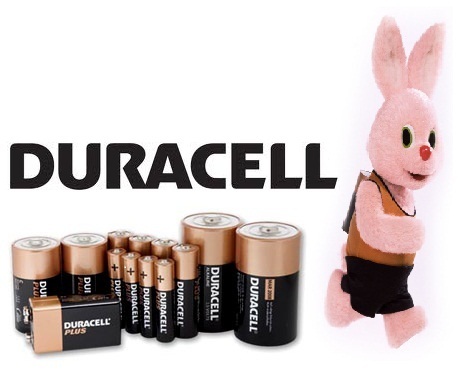 Most Duracell batteries will provide dependable long life even after five years of storage in these conditions. Do not refrigerate Duracell batteries, this will not make them last longer.